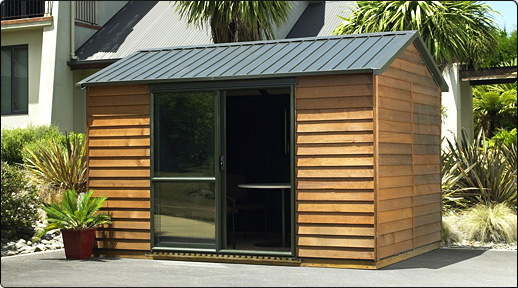 During the month of April we are offering 10% discount on all Cedar sheds and floor as well as a free shed alarm with every Cedar shed purchase. 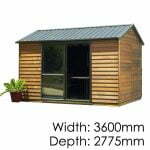 TIMBER FLOOR OPTIONS The optional timber floor kit is a great solution for the base of your Cedar Shed. 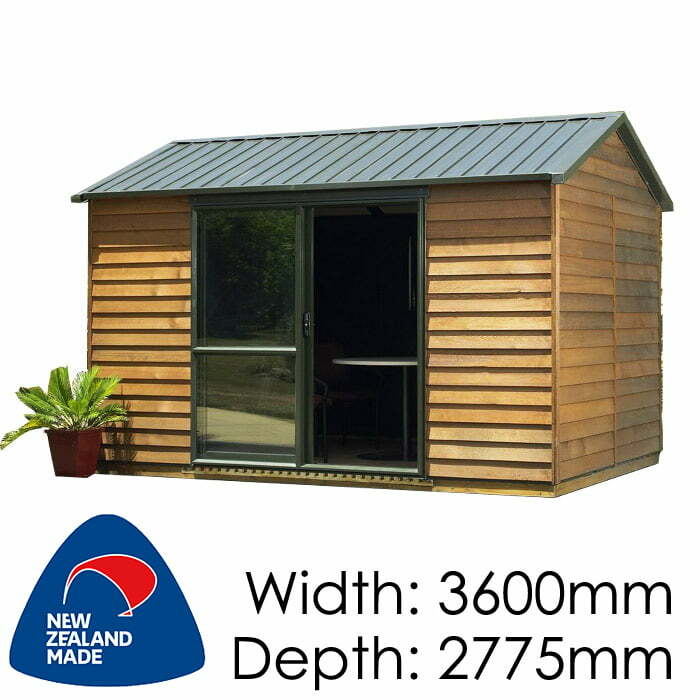 Timber floors are both economical, easy to build and mean your shed will be easily relocatable. 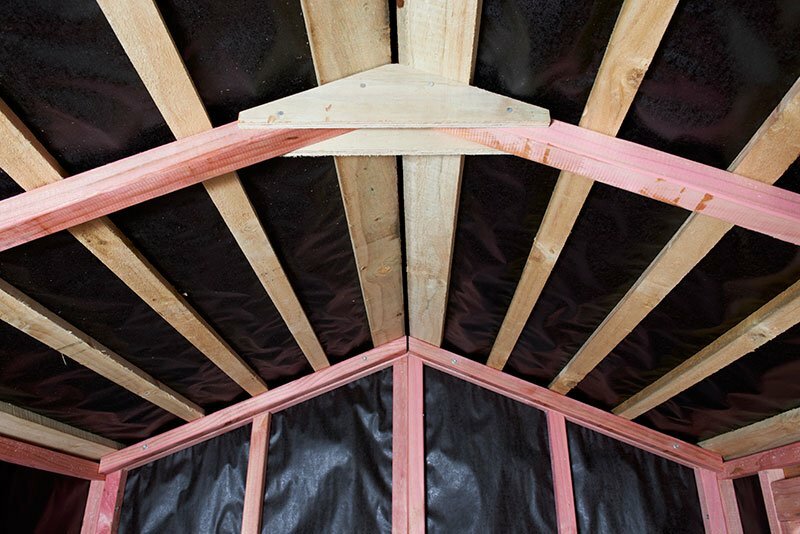 FIXED OR OPENING WINDOW Add light and ventilation to your Cedar Shed with a fixed and/or opening window. See pricelist for details. WORKBENCH MDF workbench 1800mm x 600mm with sturdy timber framing. WALL & ROOF PROTECTANT Enhance and prolong the great look of your Cedar Shed with the Endurance Cedar Protectant especially formulated for Cedar. See pricelist for details. Would you like a wooden floor? Would you like a Deck & Verandah? Assemble yourself or use our Assembly Service? *By checking this box you agree to our Assembly Terms & Conditions. Any additional options or added accessorie installation costs below. easy access to all 4 sides of the shed. • Any site preparation required will be charged on an hourly rate. • Prices quoted include GST and are subject to change without notice. • Our assembly work is guaranteed. • Prices are based on assembly taking place within a metropolitan area, mileage charges may apply for assembly outside of metropolitan areas. • Floor assembly prices are based on the assembly of the manufacturers™ floor kitset. Click here & type in your post code for assembly travel costs. 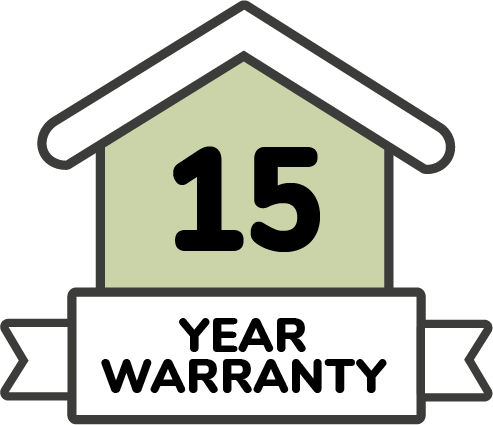 If your post code is not one of our standard assembly zones, please contact us on 0508 448 222 to discuss assembly. * You will be advised when your shed is ready for pickup. Due to weight, delivery will be outside your residence on the side of the road. We recommend at least two people for carrying the parts on to your property. Working from home and need an office? Or maybe an extra bedroom? 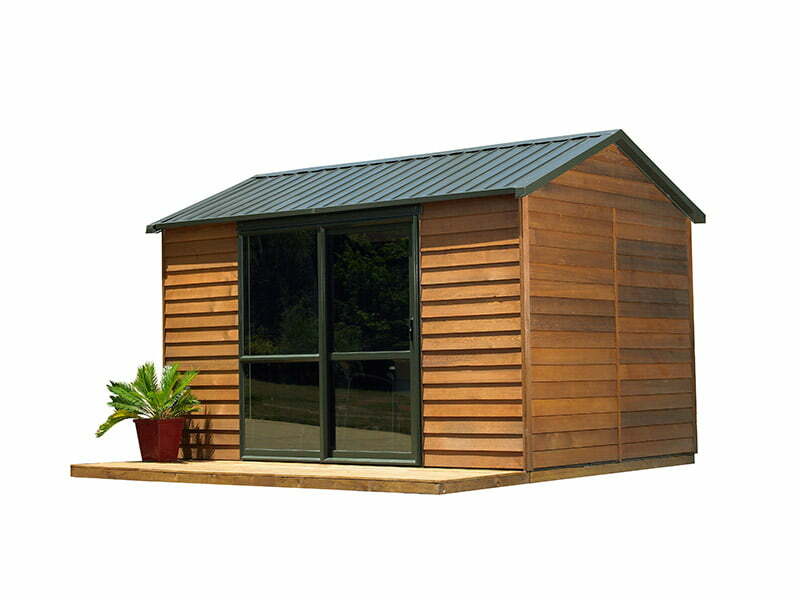 The Urban Cedar Shed is the perfect solution for you. 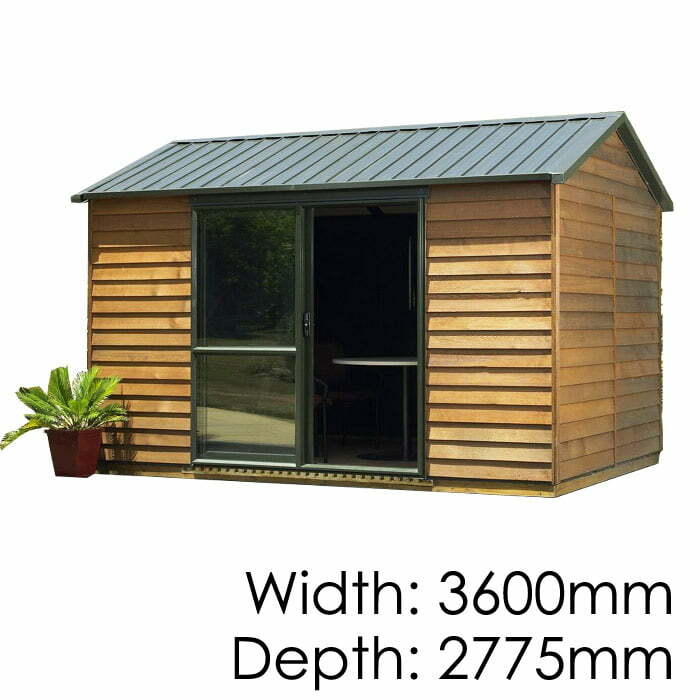 The urban is Cedars largest shed/cabin and comes with the added advantage of a 1800mm wide ranch slider, making it light and airy. • Solid Treated Timber Frame: Makes easy fixing of shelves, workbenches and lining kits. • Modular Panel Design: Pre-made panels make for quick and easy installation. • High Quality Joinery: Residential grade aluminium window. Optional on most models. 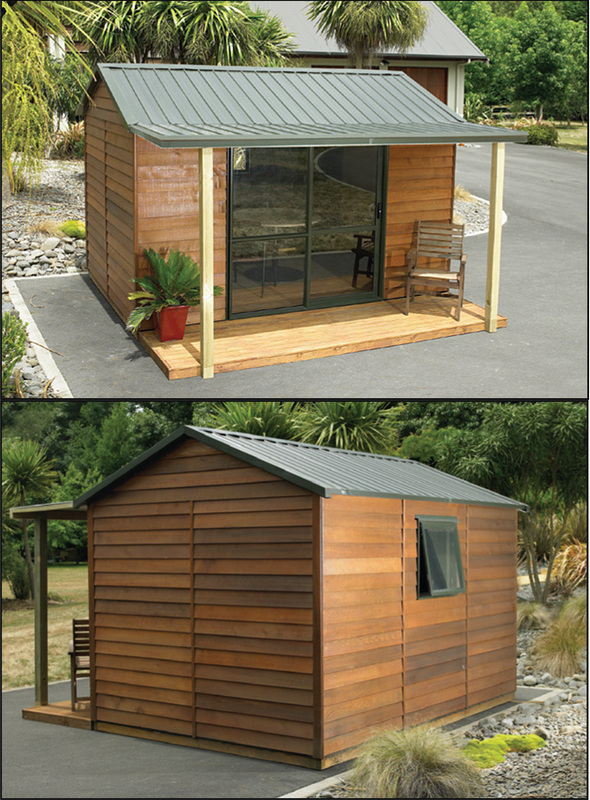 • Rustic or Contemporary: Your choice of shingle or colour steel roof. • No Condensation: Fully lined with building paper. Keeps your gear moisture free. • Waterproof! : PVC weather-strip provides a water tight floor. • Anti Rust Stainless Fixings: Long-lasting. Perfect for coastal locations. • Stainless Steel Hinges: Stainless steel pins mean no stiff hinges. 4 Parkhead Place, Albany, Auckland.